More superb news for Raspberry Pi users! 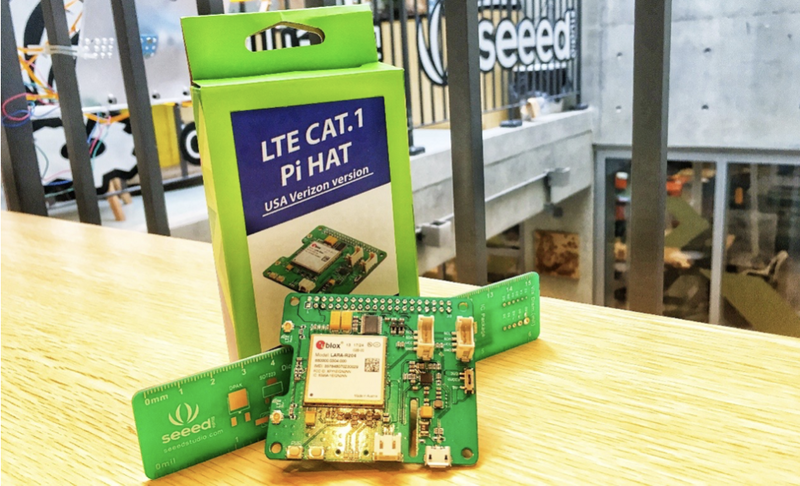 We have released an LTE Cat 1 HAT, which will empower your Raspberry Pi projects via an LTE Cat 1 modem. Pi and Cat 1, what a combo! ​​Based on u-blox’s LARA-R2xx series, our new LTE CAT. 1 Pi HAT is designed for LTE Category 1 networks and with 2G fallback (EU version only). It is compatible with Raspberry Pi Model B+ and later versions, as well as common protocols like TCP/UDP and HTTP. The LTE CAT.1 Pi HAT also supports UART and USB interfaces. Through UART, the Raspberry Pi is capable of communicating with LTE CAT.1 Pi HAT via AT command without any special drivers. This makes it well suited for rapid prototyping. ​​As we all know, many IoT applications benefit from the significant advances in data rates. At the same time, there is a growing list of use cases where the amount of data and the throughput rates do not warrant the associated costs and power profiles that high rates demand. With speeds of 10 Mb/s downlink and 5 Mb/s uplink, LTE Cat 1 is ideal for a vast number of more feature‑rich M2M and IoT applications, including those that require video streaming and voice support. As you can see, the LTE Cat 1 communication enables you to do more with Raspberry Pi. Possible applications span from smart metering and buildings to transporation and connected health. More technical information on the LTE Cat 1 HAT can be found on its Wiki page. 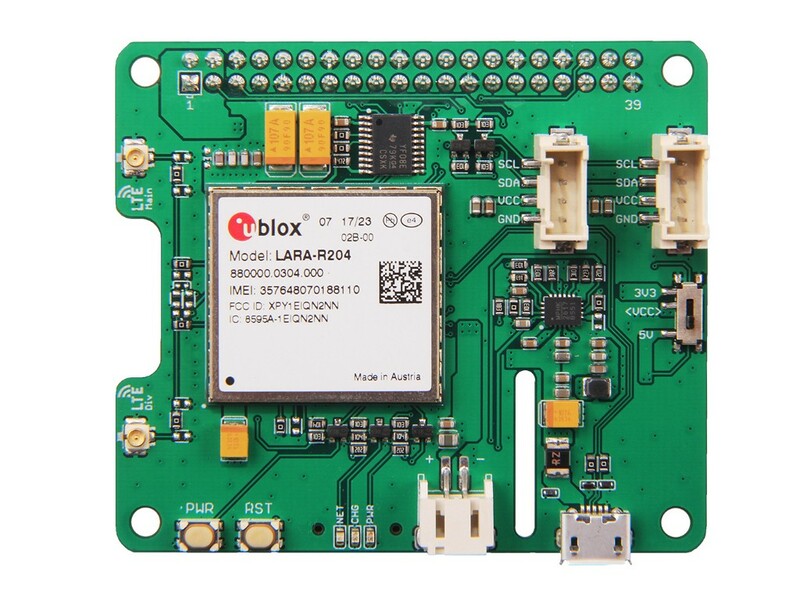 LTE Cat 1 Pi HAT, a Fast and Powerful Solution for IoT Connectivy was originally published in Hackster Blog on Medium, where people are continuing the conversation by highlighting and responding to this story.